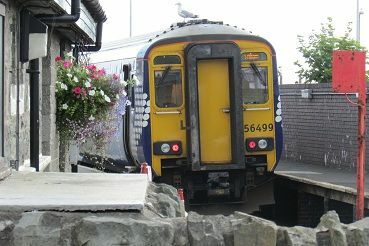 The Branch Line Britain Website gives information about Britain's railway branch lines, plus many other minor railway lines in Britain. Each railway line featured?gives details of the line and its history, its stations, nearby places of interest and reviews of journeys on the line.? Quite often it is the main routes of Britain's railway lines that get all the publicity. This website aims to give the minor lines their moment of glory! This site is not just for railway enthusiasts or those who work on the railways though,?but also for anyone interested in railways as well as?parents/grandparents looking for?a different day out by train. The lines have been grouped into the old British Rail regions for ease of navigation. Over eighty different lines are included. Help wanted! We are always looking for contributions of photos, reviews and written memories of the lines featured on this website. If you would like to do contribute in this way please read our submission guidelines. PLEASE NOTE: ALL TEXT AND PHOTOGRAPHS (UNLESS INDICATED) ARE THE COPYRIGHT OF BRANCH LINE BRITAIN AND MAY NOT BE USED IN ANY FORM WHATSOEVER WITHOUT WRITTEN PERMISSION FROM BRANCH LINE BRITAIN. 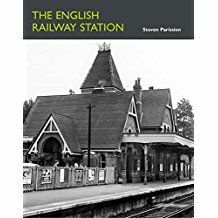 The first book in the series, "British Railway Trains & Stations" and covers Southern England, looks at fifteen different stations in the south of England, plus the various trains that pass through these stations. Stations included are: Southampton Central, Brighton, East Grinstead, Lewes, Ashford International and Guildford. It is 40 pages in length and has over thirty colour photos. 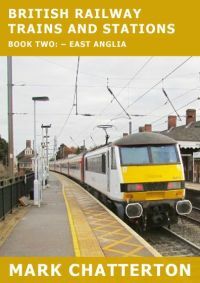 The second book in the series, covers East Anglia and includes the following stations:- Cambridge, Ipswich, Norwich, Kings Lynne, Ely, Colchester and Peterborough. PLEASE NOTE THESE ARE E-BOOKS AND NOT PRINTED BOOKS. They can be downloaded to your PC, Kindle or Tablet/Smart Phone. 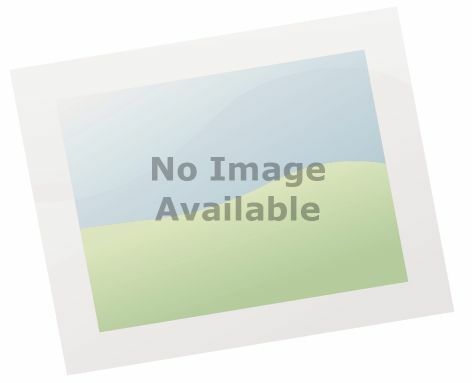 They are avaiable in three different e-book formats. LATEST UPDATES - 2019 Blog Page updated to include trips made up to April 2019, including train travel around Devon and Cornwall.